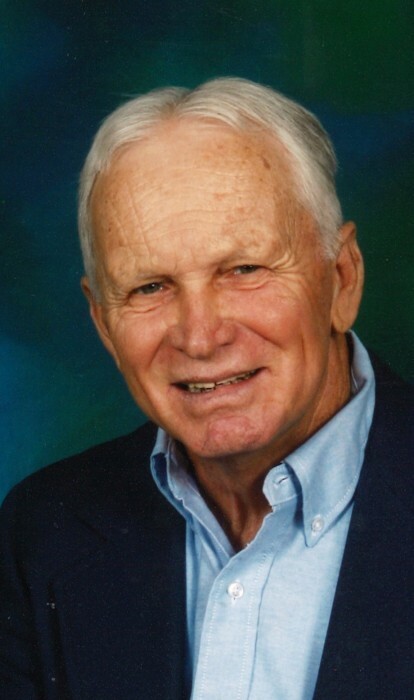 Jerry Ryals Fulton, 72, went home to be with the Lord on January 23, 2019 surrounded by his loving family. He was born on January 16, 1947 in Ashford, Alabama to the late Bunkey Frank Fulton and Myra Fulton (Livingston). Funeral Service 11 AM, Saturday, January 26, 2019 at Ward Wilson Funeral Home with public visitation one hour before service, burial to follow at Taylor Assembly of God Church Cemetery. Jerry was a loving husband, father and grandfather whom will be missed by his family. He worked for Houston County and the City of Dothan in the road department, were he retired. Jerry was an avid turkey hunter and was a member of the Taylor Assembly of God Church. He proudly served six years in the Army National Guard. Preceded in death by his parents, brothers: Arthur Wesley Fulton and Wendall Eugene Fulton. Survivors include his wife: Patricia (Littlefield) Fulton; son; Jeremy Fulton, daughter: Julie (Josh) Garner, beloved grandkids: Rylan, Makenzie and Austin Fulton and Zeph and Jay Garner brother: Kenny Fulton; sister: Sally Fulton Blalock.